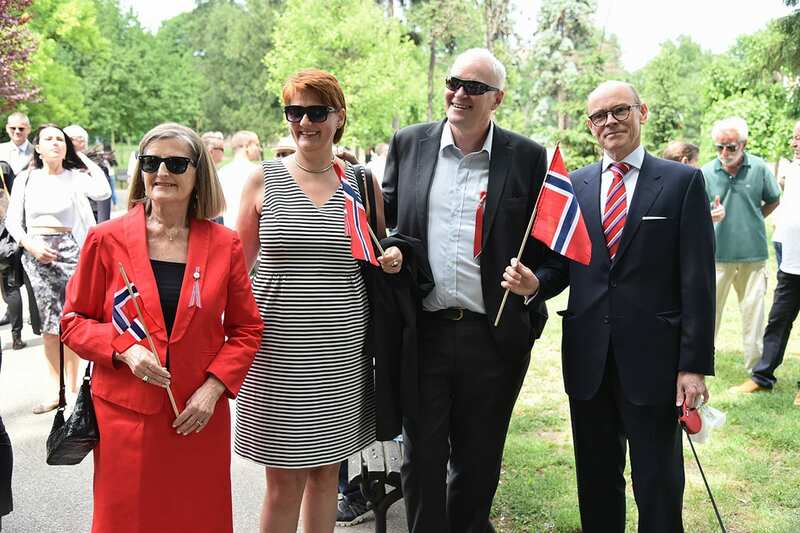 The Embassy of the Kingdom of Norway and the Association of Serbian-Norwegian Friendship hosted a celebration of the Norwegian Constitution Day, its biggest national holiday, held at the Kalemegdan Fortress. 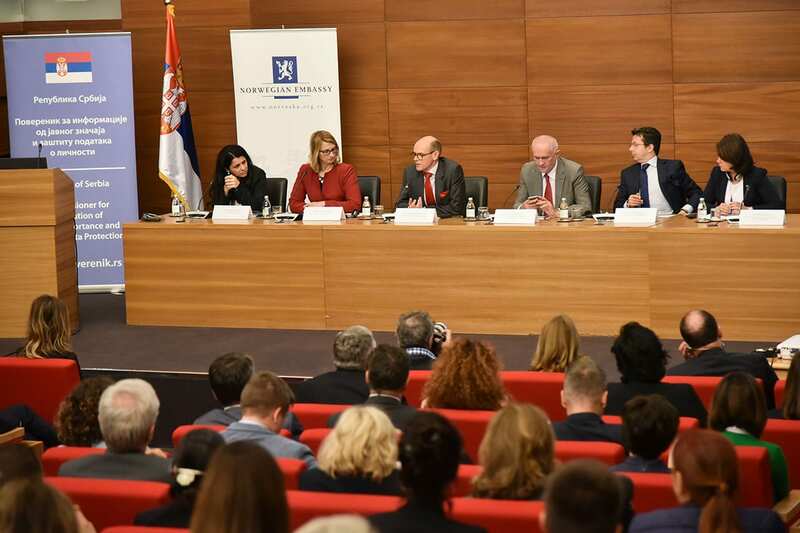 Two-day International Conference “The EU General Data Protection Regulation”, held on April 17-18, in Belgrade, organised by the Commissioner for Information of Public Importance and Personal Data Protection with the support of The Royal Norwegian Embassy in Belgrade. 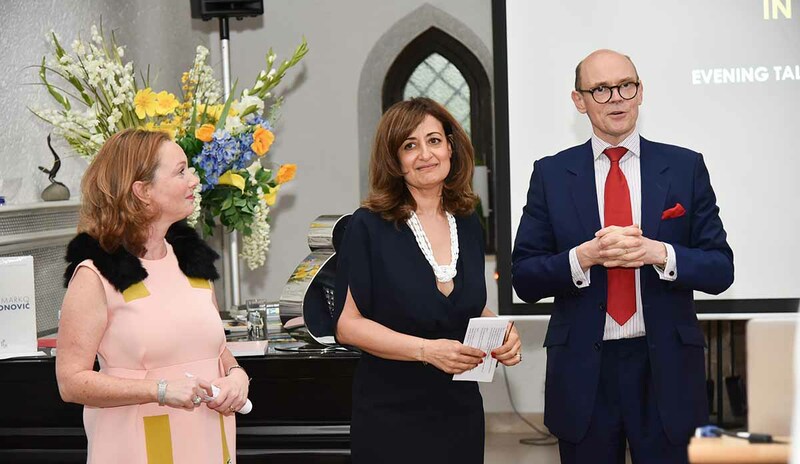 Numerous members of the diplomatic corps and art lovers attended the event. 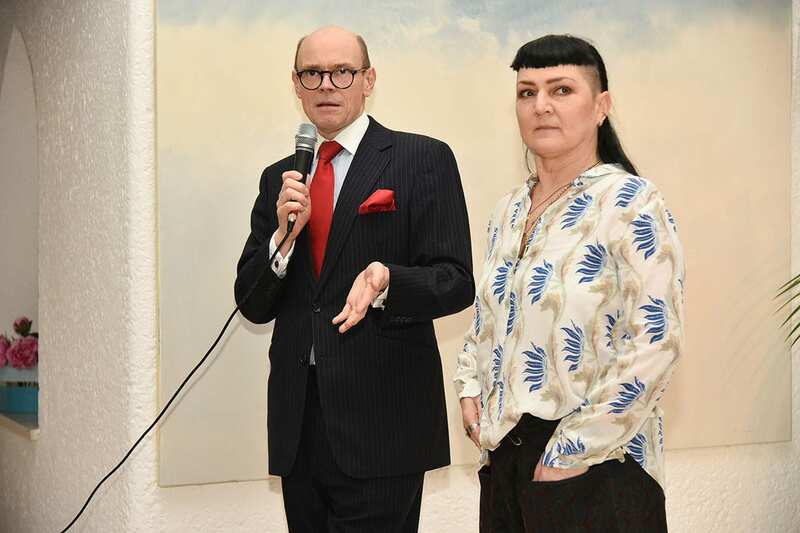 The Nordic ambassadors to Serbia organised a reception at the Norwegian residence to celebrate Nordic Day. Supported by the Norwegian Arts Council Zero Visibility Corp is one of the most acclaimed Norwegian contemporary dance companies.